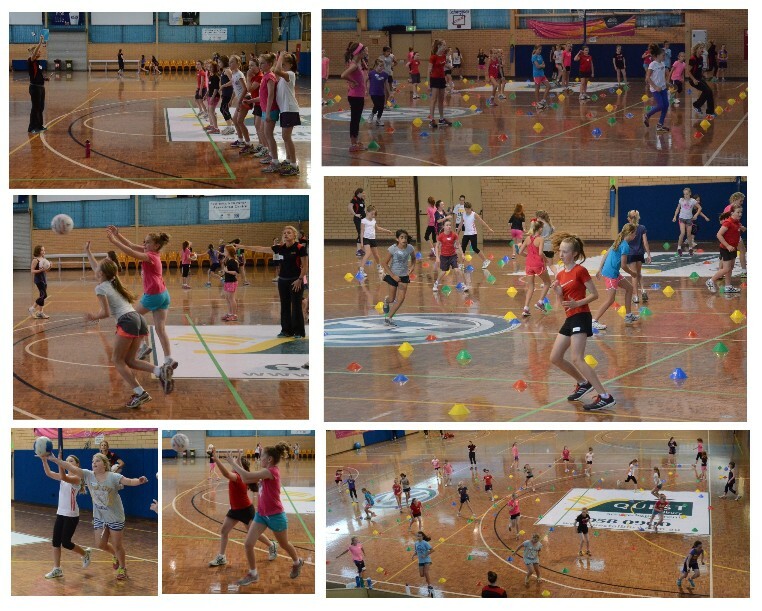 Welcome to Robyn Smith Netball Camps Blogsite. I hope you enjoy the information provided and I look forward to working with you sharing tips and coaching information to help develop your knowledge skills and enjoyment of the game. Dates for the next camp is Kyabram 9th & 10th April 2019. Registrations are now OPEN.